Hark back to the golden olden days of gin. 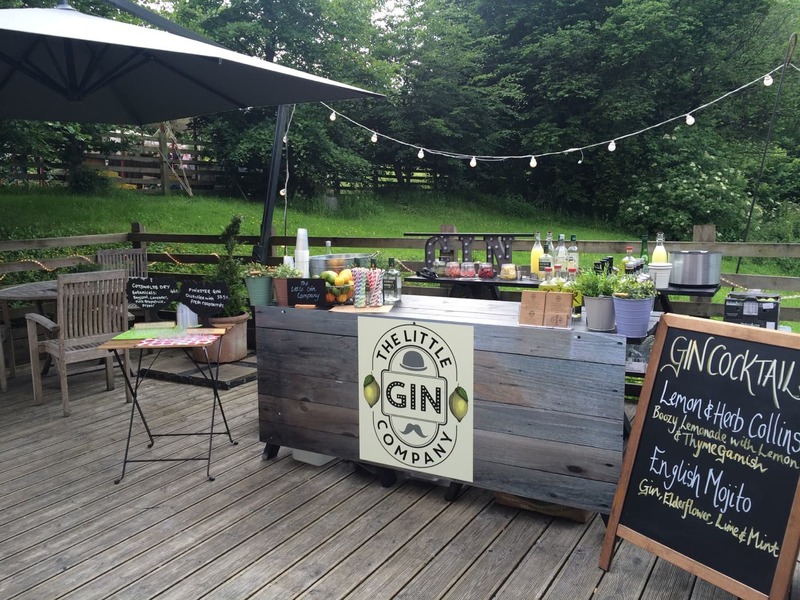 The Gin Craze positions itself as ‘a Victorian chic portable speciality gin bar’, stocking spirits from past to present to make your party a huge hit and leave you feeling ginvincible. With tailored drinks menus and tasting experiences, The Gin Hand offers a truly bespoke knees-up for thirsty revellers across the South East. 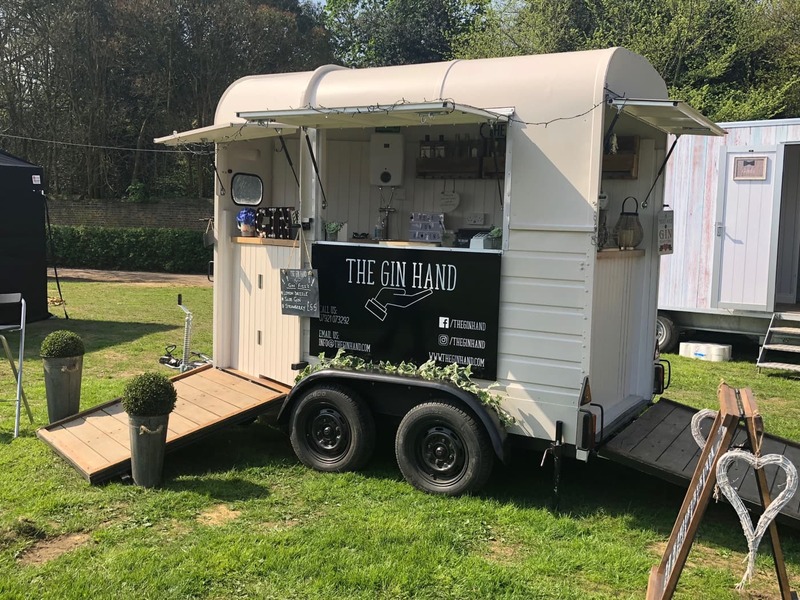 From their refurbished horsebox bar, you can delight in a range of locally sourced artisan gins to keep glasses flowing until the small hours. 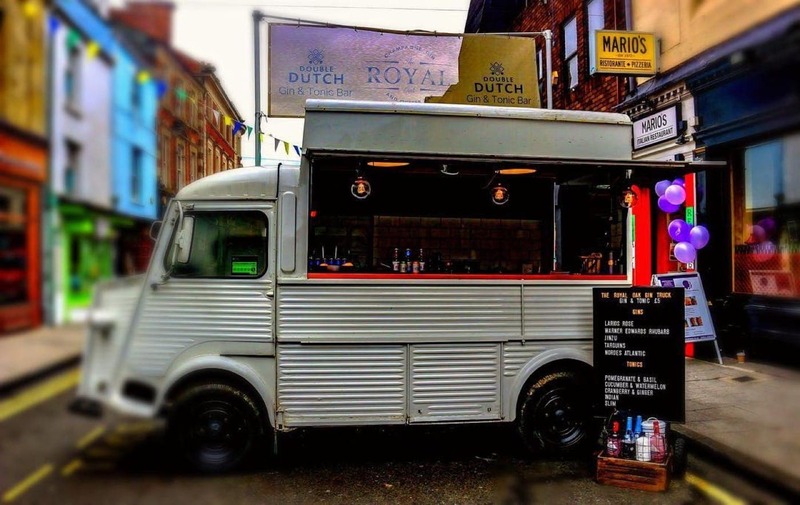 The Gin Truck oozes retro coolness. You’ll have won the battle of the best party spectacle as soon as their Citroen HY van parks up. Once you’ve chosen your personalised menu from their selection of over 132 gins, you can leave the experts to the rest and head for the dancefloor - Dutch courage in hand. Now, The Ginistry have made a big claim; they believe they can convert non-gin drinkers with their drinks! Their menu is catered to each individual event with fresh, seasonal botanicals and garnishes sourced from regional producers. You’d be mad to miss out on what they can do with their flavour profiles. Don’t expect your average G&T from The Little Gin Company. 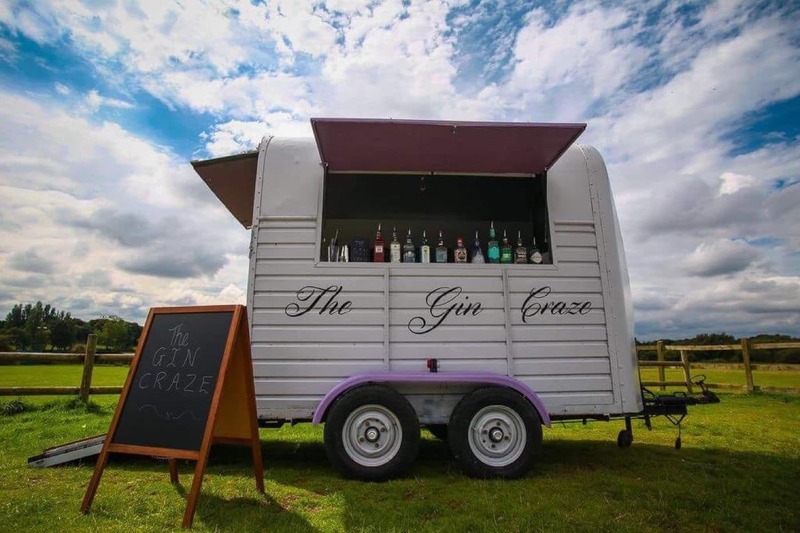 This converted horse trailer bar has a plethora of quirky cocktails on offer to get your guests in the party spirit. We recommend trying their Old Tom Gin with Ginger Ale and lime concoction – a solid warming winner to get you through this chilly winter. 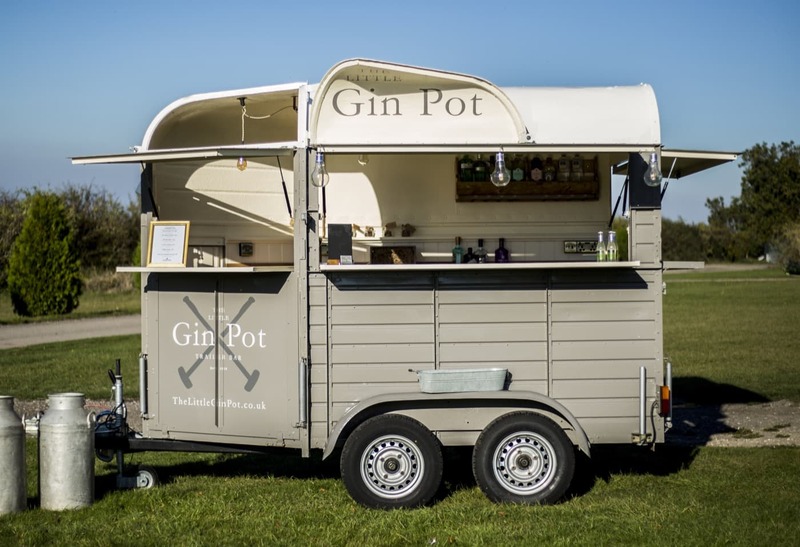 ‘Gilly’ is an eco-conscious little gin trailer, but don’t be fooled – she packs a big punch! The Little Gin Pot caters all over the UK and is stocked full with handpicked, award-winning craft gins (as well as a wide selection of ales, wines and bubbles!) to give your event that certain gin ne sais quoi. 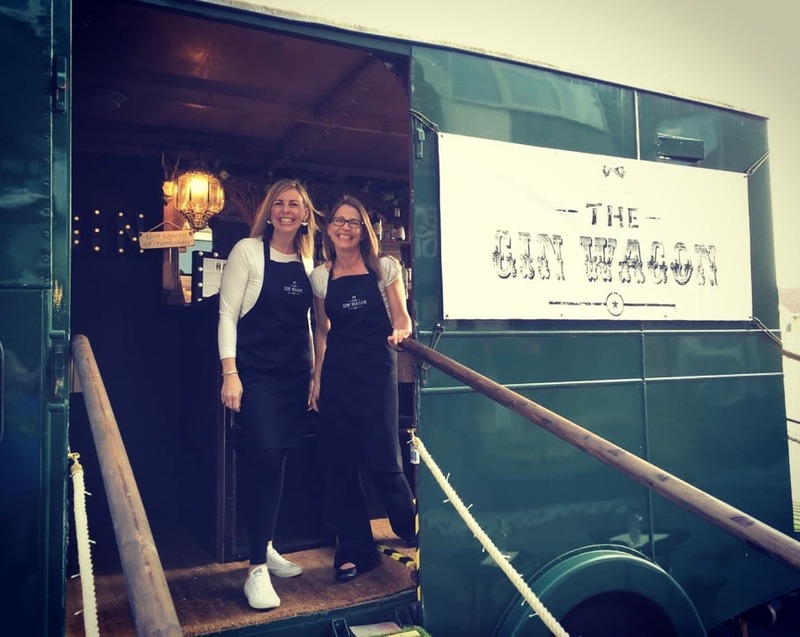 The Gin Wagon is an insta-worthy vintage vessel, complete with fairy lights to make your festivities sparkle and a grass-adorned walkway on approach to the bar. Based in Sheffield, they’re sure to add some northern charm to your event, and are more than happy to curate a menu around your favourite botanical flavours or party theme. 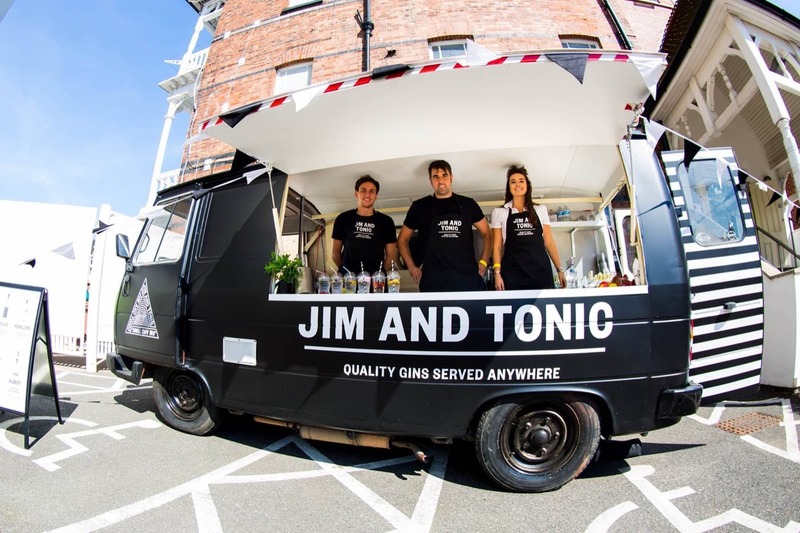 Clearly fellow lovers of gin puns, Jim & Tonic serve their fun and unique style ‘anywhere’ and for any event. Passionate about the origins of gin, brace yourselves for an evening of tastings, historical masterclasses and tailored event cocktails. How about some variety? 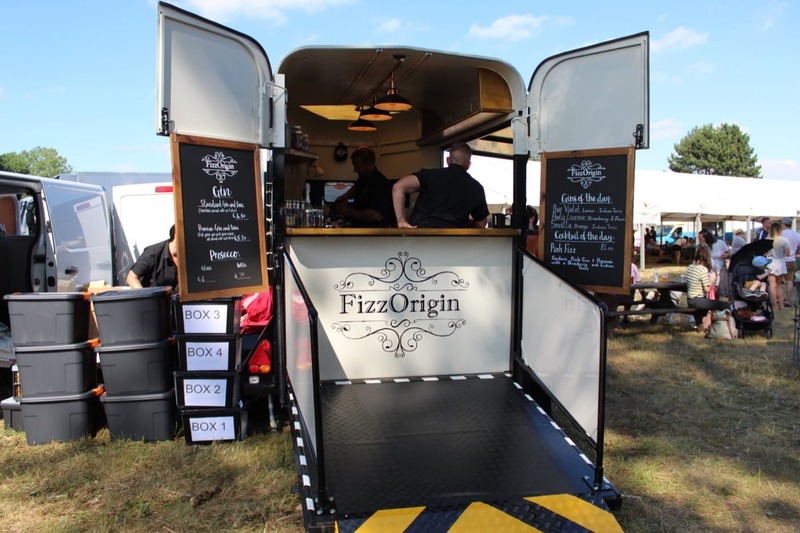 FizzOrigin is a beautifully designed gin and prosecco mobile bar with a penchant for delicious cocktails. Elegant and sophisticated doesn’t cut it – this family-run business stands out from the crowd and will have your guests talking about it until you book them again. Now this is a gin bar with a twist – a twist in the form of olives, to be precise. If your guests enjoy nibbles as much as their tipples, then look no further. 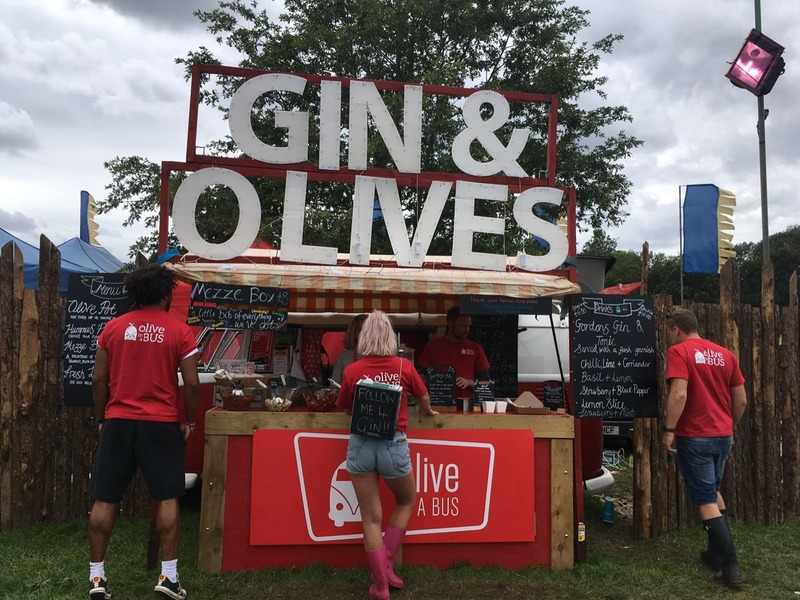 Olive in a Bus is a gin and olive bar that has catered some of the most exclusive music events in the UK, including Glastonbury and V Festival. Alongside a selection of premium gins, your guests can chow down on over 8 types of olives and antipasti, as well as freshly made charcuterie boards. 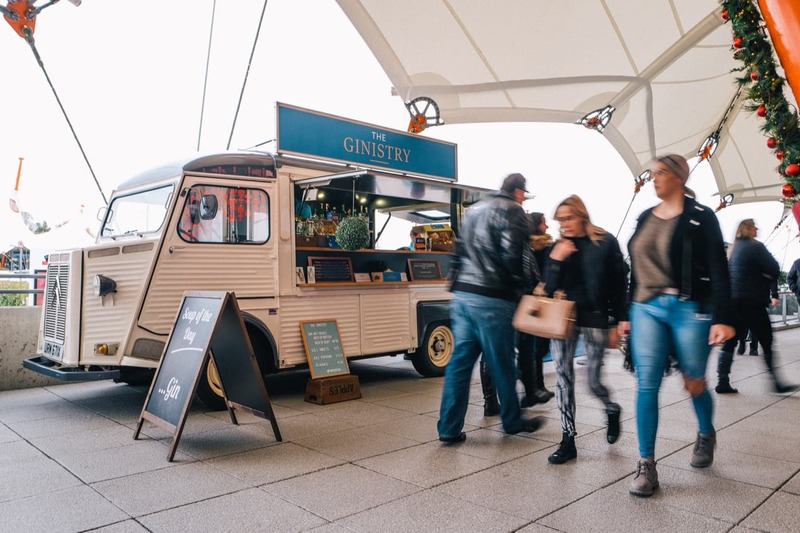 To nab any of these mobile gin caterers for your next event, simply request to book them on their profile or fill out our simple enquiry form, and one of our event pros will give you a call to chat through some finer details of your event! After all, an event without gin is just a meeting – and no one wants to work when it’s gin o’clock.